Paperback, 8 x 10 in. / 184 pgs / 125 color / 16 bw. 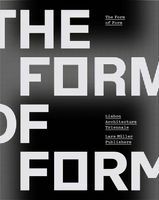 Text by Jean-Paul Corten, Ellen Geurts, Paul Meurs, Donovan Rypkema, Ronald Wall, et al. 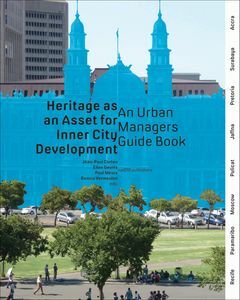 Drawing on the experience of urban management teachers and students, this book evaluates the role of cultural heritage in the development of contemporary cities, and examines how a city’s existing resources might benefit its future. FORMAT: Pbk, 8 x 10 in. / 184 pgs / 125 color / 16 b&w.